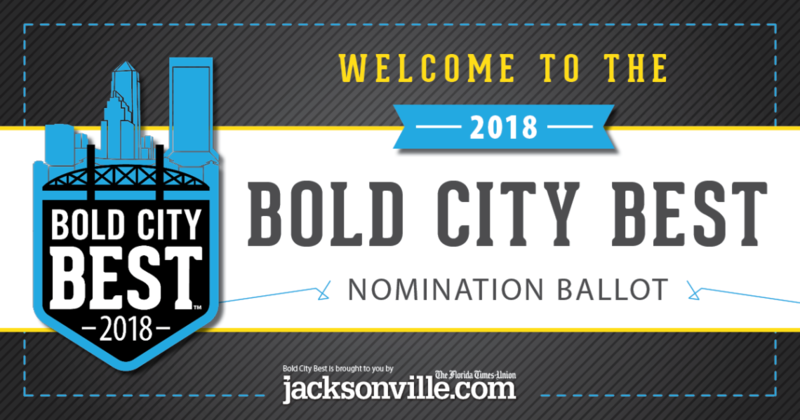 Please nominate Beaches Car Wash as the best car wash in Jacksonville between June 3 and June 17 at http://contests.jacksonville.com/Bold-City-Best-2/gallery?group=285463. Submit nominations in at least 25 categories to be entered for a chance to win $250! Also, be sure to come back between July 22 and August 5 to vote on the finalists for the title of Bold City Best. We appreciate your support!